The Division of Cardiology has multiple goals in conjunction with the Heart and Vascular Hospital. Our major goal is to provide the highest quality evidenced-based care to our patients. In addition, we have a world class academic cardiology program with research projects (see below) and a training program for cardiology fellows and advanced fellows in interventional cardiology, heart failure, and structural heart disease. We care for the entire adult population of patients from age 21 through the geriatric population. 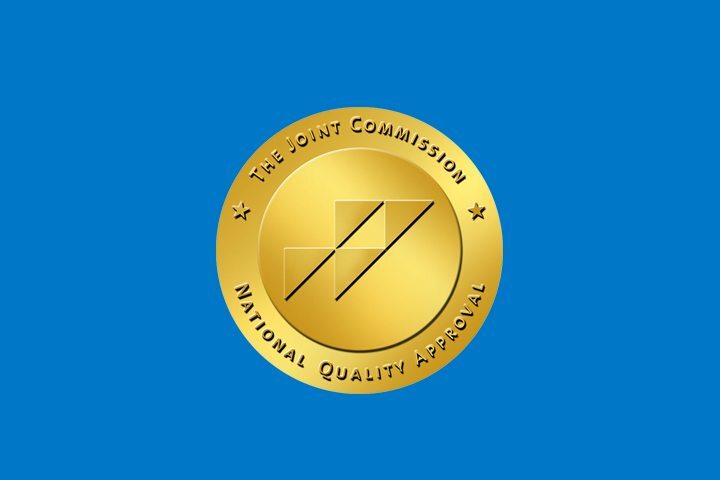 The program has several Disease Specific Certifications from the Joint Commission, and is accredited as a Chest Pain Center by the Accreditation Center of the American College of Cardiology. In addition, for several years it has been in the top 50 Cardiovascular Programs as ranked by US News and World Report. The emphasis is on the prevention of, early diagnosis, and most current treatment of various forms of cardiovascular disease. This includes adult congenital cardiac disease, diseases involving the cardiac muscle (cardiomyopathies), ischemic coronary artery disease, valvular heart disease, and disease involving the electrical system of the heart. Our cardiologists offer clinical care of patients with a wide range of cardiovascular conditions. We offer the full gamut of diagnostic testing for the detection and quantification of various forms of heart disease (stress testing including nuclear and echo imaging), cardiac ultrasound transthoracic and transesophageal echocardiography), cardiac catheterization and angiography, electrophysiologic testing) and advanced CT and MRI imaging. We offer a full range of therapeutic interventions including coronary angioplasty and stenting, ablation of abnormal rhythms, and various catheter based interventions in valvular heart diseases. The team consists of Physicians, Advanced Practice Nurses, Nurses, technicians, and other personnel. Programs within the division include non-invasive cardiology section, Invasive cardiology section, Electrophysiology section, Heart Failure and Pulmonary Hypertension Section, and Rehabilitation program (Preventive Cardiology).